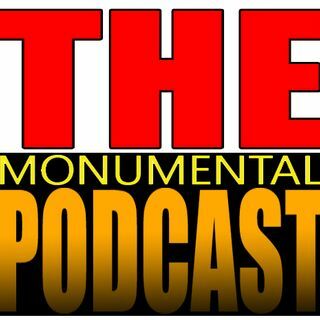 We spend an hour and a half talking about a period where The Ultimate Warrior wrestled 4 matches! We go deep into his WCW run, the injuries, ripple effects, angles, contract and more. We talk his feud with Something Awful Dot Com, his abhorrent, reprehensible beliefs, his hate speech tour, his attempt to rip off DDP Yoga and get really, REALLY mad in the process. Warning, if you do not want to hear Ultimate Warrior's views quoted, do not listen to this episode. Seriously, his views are ... See More worse than you remember. If you want to hear someone get so worked up that they repeatedly rant about hating the Warrior, do listen to this episode. Basically every Wrestling Observer Newsletter from June of 98 - December of 98. Warrior, Various Blog Entries from www.ultimatewarrior.com, dates unknown due to deletion of website and removal from Way Back Machine. Exact quotes screenshotted for archival purposes.